Buy Buy Baby in Orland Park is Nice and cozy. It's for multiple moms to nurse and it also has a changing table. 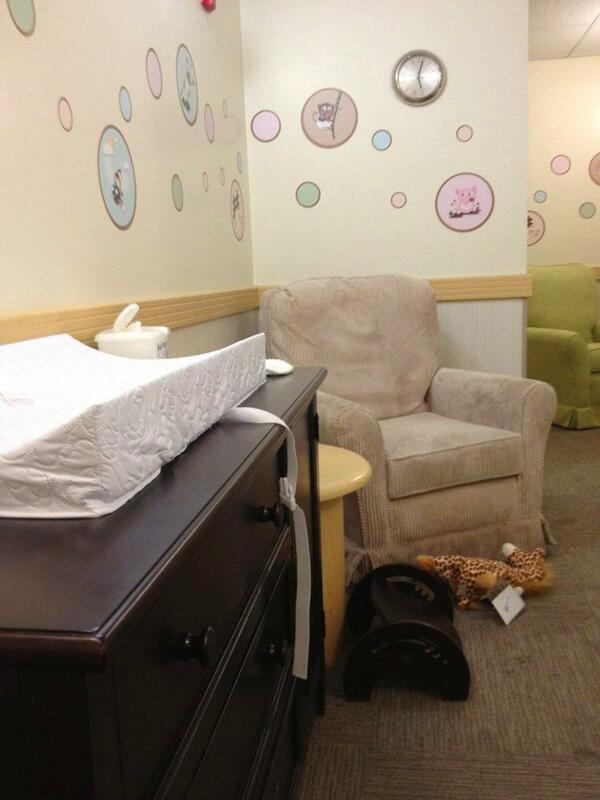 Other amenities include a lockable door, wipes, a wall outlet for those who use electric breast pumps.